RCIA is the Rite of Christian Initiation of Adults. It is a process by which the church initiates new members. The process includes growth in knowledge of God and teachings of the Catholic Church as well as development spiritually in a relationship with God. 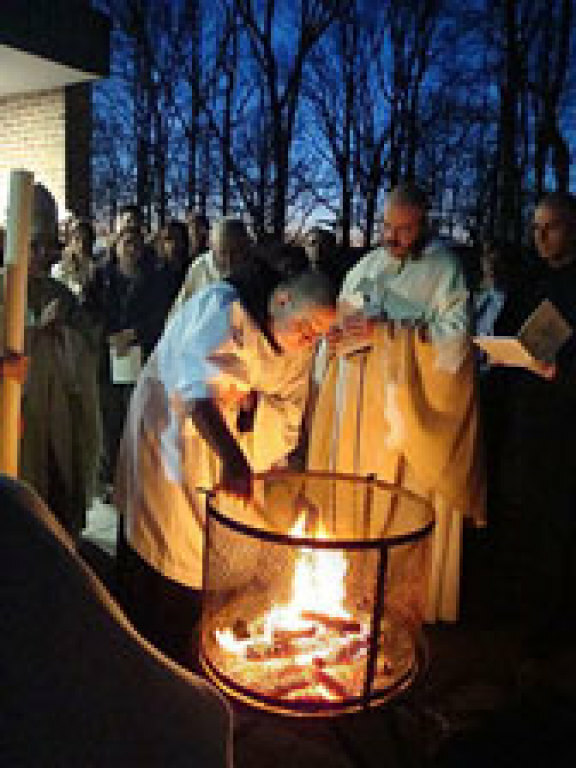 The process culminates at the Easter Vigil Mass through the sacraments of Baptism, Eucharist and Confirmation. Please contact Rose @ 937-295-2891 or e-mail Rose to begin the process or to ask questions.